Residents in Reston and Herndon will soon get the chance to attend a free forum featuring the candidates running for Cathy Hudgins’ Hunter Mill District Supervisor seat. 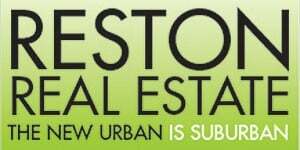 The Reston Citizens Association plans to hold the forum on Tuesday, April 23, at the Jo Ann Rose Gallery (1609-A Washington Plaza N.) from 7-9 p.m. 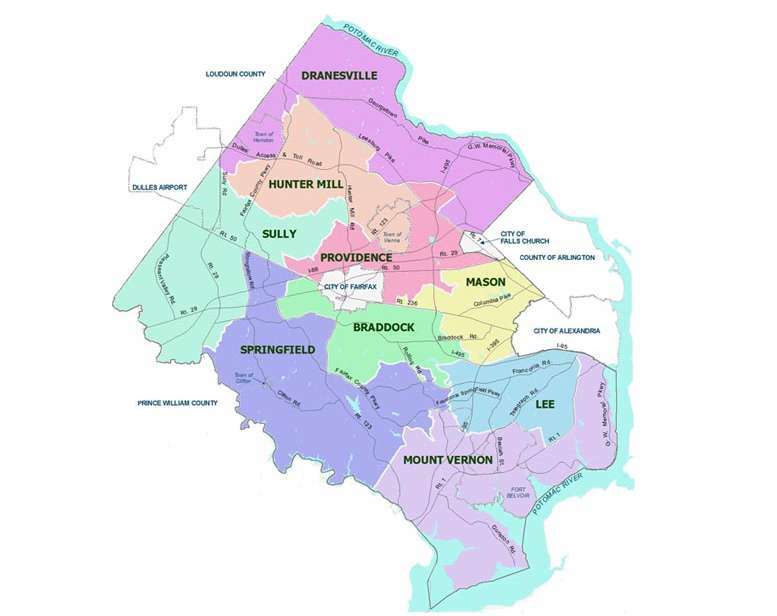 The association is hosting the forum to allow Restonians to learn more first-hand from their potential supervisor’s positions and plans first-hand, according to a press release. Hudgins announced her decision in January to retire after her current term ends. Fairfax Democrats will hold their candidate forum on Monday, April 29, from 7-9 p.m. at the Reston Community Center (2310 Colts Neck Road).